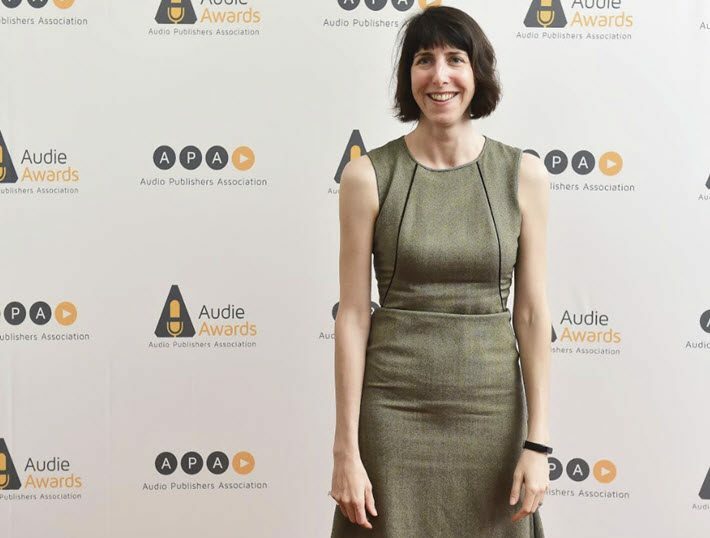 A six-year trend of double-digit growth in audiobook sales continues in the US, according to the new report for 2017 from the Audio Publishers Association. Audiobook sales last year totaled more than $2.5 billion. The Audio Publishers Association has released the results today (June 20) from their annual US sales survey, conducted by the independent research firm Management Practice, along with a consumer study conducted by Edison Research. Top line results are that more buoyant performance in the sector continued in 2017. Based on information from responding publishers, the association estimates that audiobook sales in 2017 totaled more than US$2.5 billion, up 22.7 percent over 2016, and with a corresponding 21.5-percent increase in units. This continues a six-year audiobook trend of double-digit growth year-over-year. In a conversation with Christopher Kenneally of Copyright Clearance Center’s Beyond the Book podcast—an edition to be available on Monday—the association’s executive director, Michele Cobb, expands on the fact that the ongoing boom in the audiobook sector is occurring, even as one of its original formats, CDs, continues to dwindle in importance. And in the study results from Edison, she points out, there’s the smartphone is dominant as the device of choice, even as the “smart speaker”—the Echo from Amazon, Sonos One, Apple Homepod, Harman Kardon Allure, etc.—is on the rise. 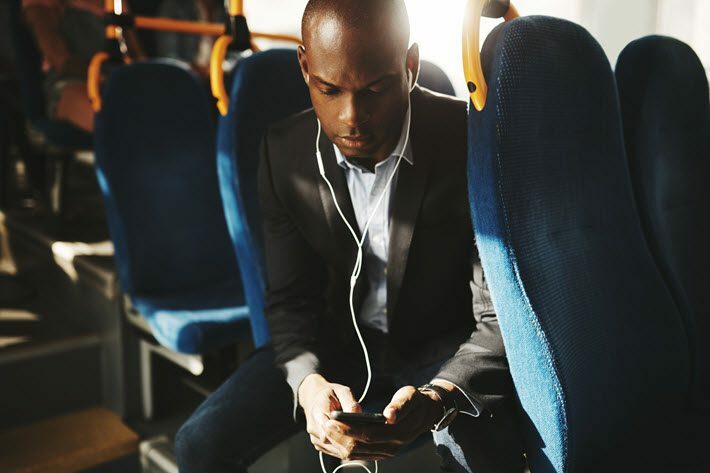 Edison Research’s national survey of American audiobook listeners features new data on audiobook consumption patterns, purchasing behavior, podcast listening, and audiobook content. And in correlation to that, Cobb says to Kenneally, “Many book publishers also publish audiobooks, and we’re seeing a rise in that, where [publishers] who have not traditionally had their own audio division, they’re starting to do some of their own audiobooks. Additionally, there are a lot of independent audio publishers that are out there buying rights and creating original audio product, and they’re all putting this great stuff into the market. We find it especially promising that audiobook listening is being integrated into users’ interactions with their smart speakers, not least because 53 percent of the Edison respondents say they listen at home, over 35 percent who say they listen in the car. In her conversation with Kenneally, however, Cobb does point out that nonfiction saw a small (2 percent) rise in popularity over fiction in 2017. “We’ve seen political books,” she says in answer to Kenneally’s question about it, “we’ve seen some very big political books, too—and we’ve certainly seen people turning to self-help books, meditation books. Of the over 46,000 titles produced on audio in 2017, the most popular genres purchased were mysteries/thrillers/suspense, science-fiction, and romance. The top three reasons people say they enjoy listening to audiobooks are: they can do other things while listening (81 percent); they can listen wherever they are (80 percent); and audiobooks are portable (75 percent). Libraries remain major access channels for audiobooks and important drivers of audiobook discovery. A total 52 percent of people surveyed said borrowing from a library or its site was important or very important for discovering new audiobooks. Those saying they downloaded an audiobook from a library accounted for 43 percent of respondents and 14 percent said that most often use the library for their digital listening. The Edison Research consumer study is a national survey of Americans 18 and older who say they’ve listened to a complete audiobook. Both focus groups and the input of 1,009 online interviews were used in compiling the data, which was weighted to the audiobook market, “as measured by The Infinite Dial, a nationally representative survey of the American media landscape conducted by Edison Research and Triton Digital,” the association’s media materials say. The Management Research survey of industry sales (gross sales, by format metrics, and channel discounts) was conducted this spring for the association. Its inputs come from the nationwide membership of the Audio Publishers Association. In a prepared statement, Chris Lynch, the association’s research committee co-chair—and the president and publisher of Simon & Schuster Audio—is quoted, saying, “There is a lot of great news coming out of these surveys. More from Publishing Perspectives on audiobooks and the Audio Publishers Association is here.